The Launch 6 is built to be fast and springy, with zero distractions. Run with the Adrenaline GTS 19 and Ghost 11 in these limited release colours. 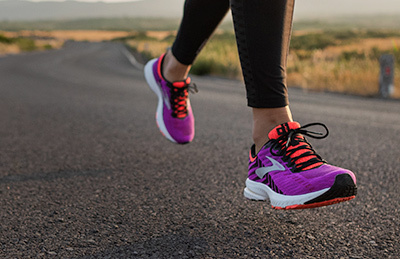 Experience maximum energy return in the Ricochet, now lighter than ever before. Keep up to date with all the latest news, special offers, events, competitions and tips to keep you running happy! It’s not just the shoes. 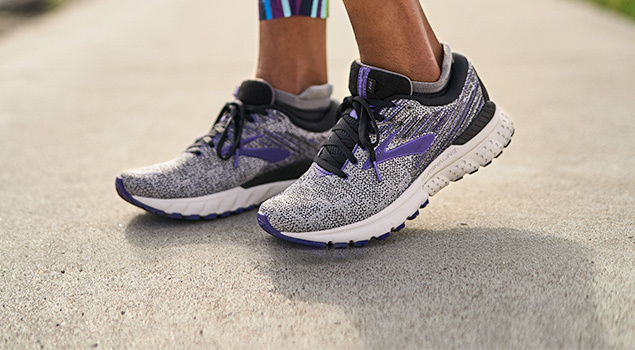 Clothing cleverly engineered for comfort and mobility, helping you run better, faster, and happier. Our Shoe Finder is like Tinder for your feet. 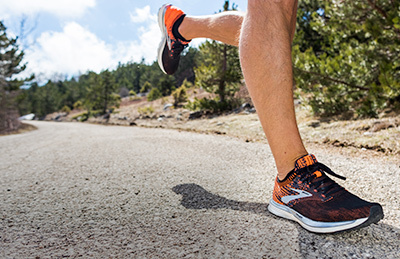 Uses your biomechanics, preferences and running science to find the ideal shoe for you. 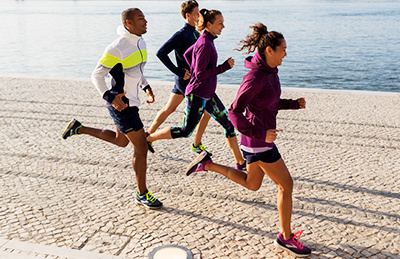 At Brooks Running, we have a simple purpose - to inspire people to run and enhance their running experience. To do that, we create the best running shoes and clothing that will keep you running longer, further, faster and happier. We are proud of our hard-earned reputation for engineering footwear that provides the perfect ride for every stride, and the ideal fit for every foot type. 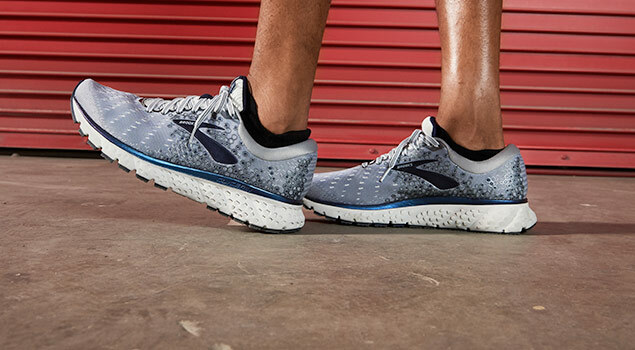 Brooks creates men's and women's running shoes for feet big and small, wide and narrow, in need of support, or looking for a little cushion. 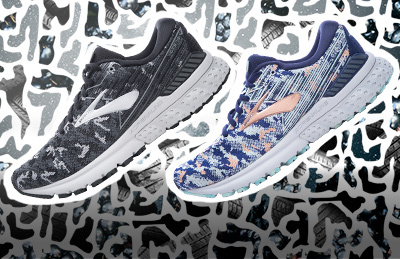 Not sure what shoes are best for your run? Just check out our interactive Shoe Finder tool for advice. Whilst running shoes are our forte, our sports clothing range also benefits from the same commitment to performance and focus on the run. Combined with the latest in fabric technologies and style trends, the result is a collection of shorts, tops, jackets, vests, socks and accessories that will maximise your comfort and performance. 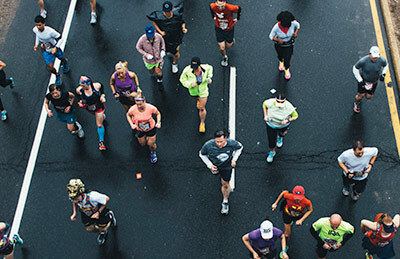 Whether it's a lunch time jog, or a marathon, we believe that the run has the power to transform a day, a year, a life! It's a path to strength, confidence, health and happiness.